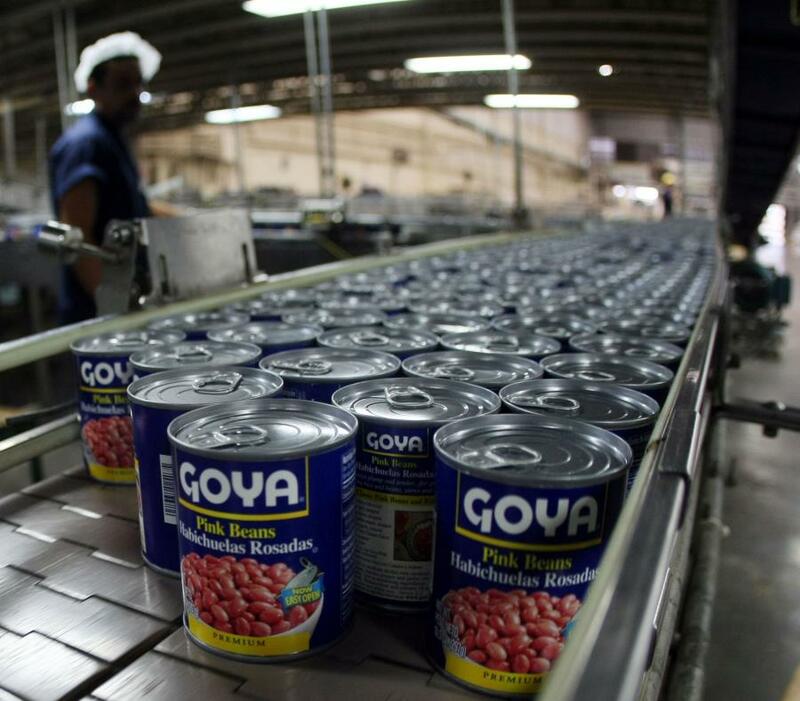 Goya Foods has announced the construction of a distribution center in Orlando. 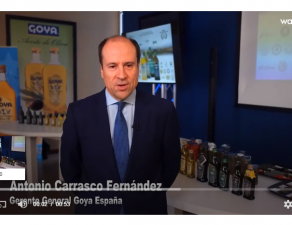 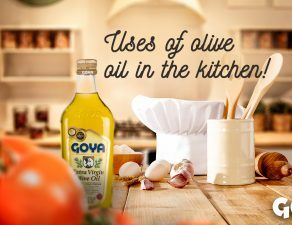 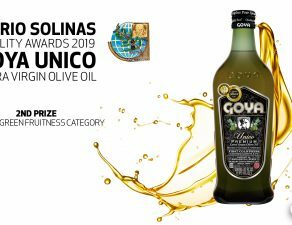 With these facilities, as reported by El Nuevo Día, Goya Foods will increase its presence in Central Florida, an area that has experienced an exponential growth of hispanic and Puerto Rican population. 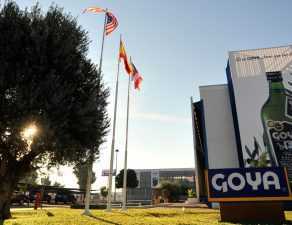 The new facilities of Goya, whose works will begin between April and May 2019, will continue until the second quarter of 2020. 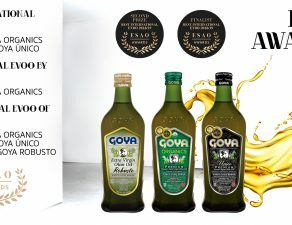 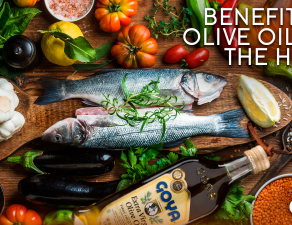 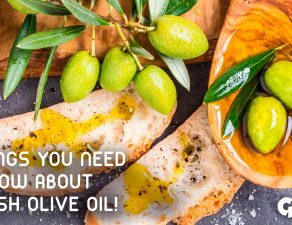 Located in the Mid-Florida park, in Apopka, about 30 minutes north of Orlando, the Goya Foods distribution center will have more than 30,000 square meters of storage space and will be one of the reference points in the distribution of Goya products.